While there is clearly a significant amount of work just to make basic web apps more viable, there are also several things the mobile web can do to encourage a new type of interaction such as offering a model that allows the web to pervade the physical world, allowing anything to have a ‘web page’. In addition, the ability for web based devices to find and interact with each other, both at the user and programmatic level needs to be encouraged. There will be more flexibility and a wider selection of ways to communicate. It may also someday not just augment but replace dedicated hard phones. The question will be how to monetize the new opportunities. 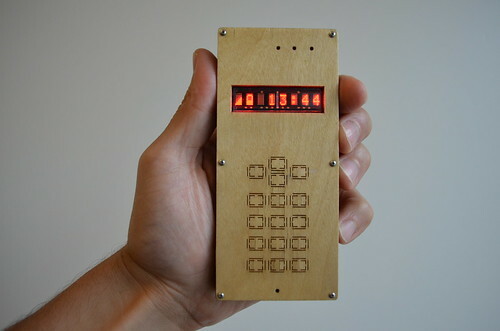 Arduino Blog » Blog Archive » My open-source, do-it-yourself cellphone (built with Arduino). These companion devices will not replace smart phones, but rather complement them as "appcessories".